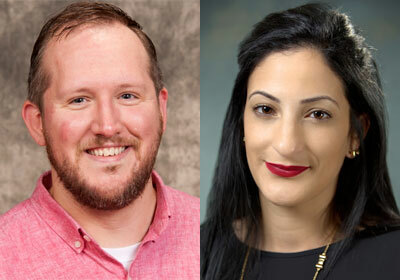 Adam Carter and co-PI Dana Isawi, faculty in the Department of Counseling, Adult and Higher Education, were awarded a $100,000 grant from the New York Life Foundation to provide grief counseling services to children in school- and clinic-based sites. The grant establishes the HOPE (Hold On, Pain Ends) Project as a coalition of community-based partners to provide free, school-based grief support groups and clinical grief counseling to the youth of northern Illinois. Its goals are to train 50 master’s-level clinicians to provide support to grieving youth and to provide direct grief services to more than 350 children during the two-year grant period. The coalition includes Northwestern Medicine Hospice, Adventure Works of DeKalb County and the DeKalb and Sycamore independent school districts.